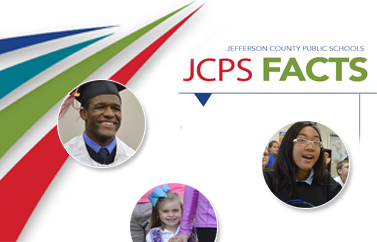 Applications are now being accepted for the Jefferson County Public Schools (JCPS) Employee-Sponsored Student Scholarship Fund. The scholarship fund was founded by Superintendent Marty Pollio in August 2018 to invest in the futures of JCPS students. The fund will provide assistance in the form of a grant to help defray expenses of disadvantaged students graduating from any public high school in Jefferson County that is managed, controlled, and governed by the Jefferson County Board of Education and attending a college, university, or post-secondary educational institution. Graduating seniors with a cumulative 2.5 GPA and demonstrating financial need are eligible to apply. To apply, visit the General Scholarship Application page of the Community Foundation of Louisville’s website here. The deadline to apply is March 15, 2019. To learn more about the scholarship fund, click here.